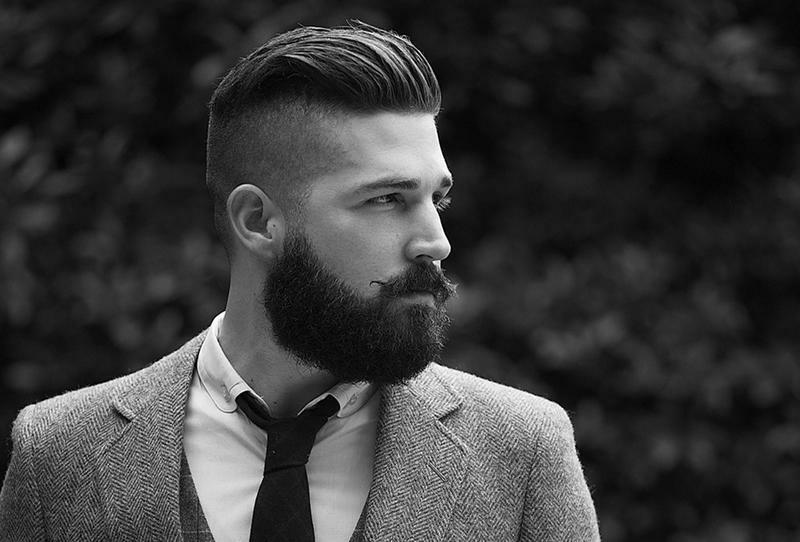 In modern society, beards have become a personal expression of style. With a number of options when it comes to shapes and sizes, more individuals are choosing to grow facial hair for a rugged and masculine appearance. The recent trend has been noted in celebrities and many are opting for the stubbly look following the iconic David Beckham beard. This football star is renowned for his impeccable style, ever-changing appearance and is defined by the media as the leading metro-sexual man. This talented player has inspired men to follow his series of modern hairstyles. The professional soccer star has been quoted as being inspired by the grizzly appearance of actor Brad Pitt. The L. A. Galaxy star has recently trimmed the full facial hair into neat stubble. It is always best to grow a particular style of facial hair suited to features and shape. Ensure that the bearded option you choose also complements your hairstyle and personality. Growing fuller beards can be relatively simple and requires that one not trim the area at all during the growth period. The use of a moisturizer may assist in addressing sensations of itching and irritation in reaching the desired length. To maintain the obtained length simply trim hair with tools specifically designed for facial hair. The stubble option which has been sported on the soccer star is described as trendy and scruffy in appearance. It can be obtained and maintained using a special trimmer in which the hair is grown for a few days and then trimmed to desired size. A straight razor can be used to thin the hair along the jaw line while the neck region should be kept clean. Beards should always be well maintained and trimmed in order to keep a neat and professional appearance. The David Beckham beard has many following this new trend. It is defined as a masculine option for the modern man.